When something comes apart and it looks like a replacement part is needed, its often useful to first ask: "can this be fixed with a zip-tie?" (AKA "tie wrap"). 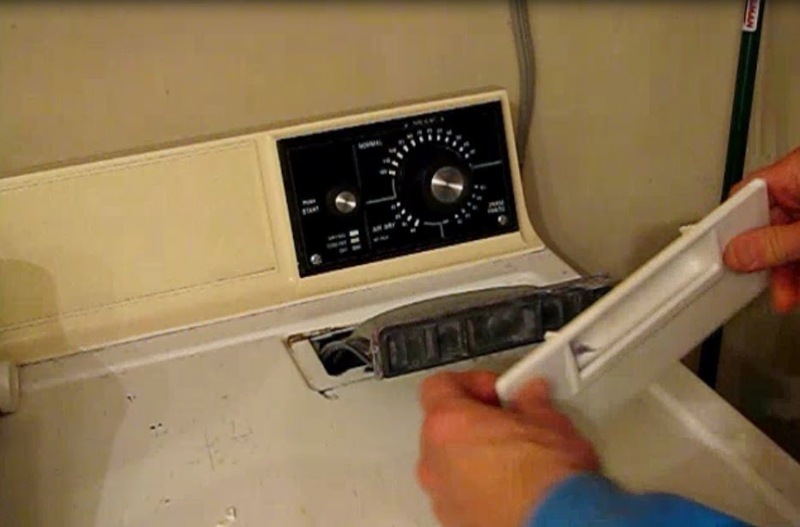 I recently had a clothes dryer lint screen handle break off and my first thought was to just replace it. But this seemingly little nothing part commanded a pretty steep price. OEM from Whirlpool was $60. Even a generic replacement was $20-$30 and there were reports online that these didn't always fit the application well. I decided to try a zip tie repair. 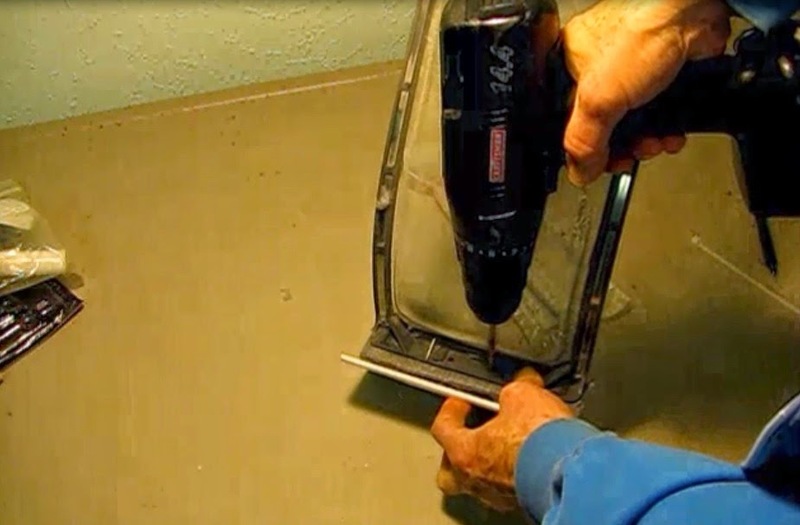 1) Drill two holes about 3 inches apart through the both the handle and the screen. Use a drill bit about the same size as the diameter of the zip tie being used. Avoid drilling through your finger as you hold the pieces. 2) Thread a zip tie through the holes from the back side, cinch it up and cut it off. That was easy, it's good to go now. 3) Put it back in use. A nice savings of time and money over procuring a new one! This type of plastic knob, with a half moon slot to fit into an on-off switch or speed or temperature control, frequently breaks apart. With a small zip tie we will make short and effective work of fixing this. 1) Get a small zip tie or two and wrap it around the broken part of the control knob. To better match the contour of the missing half-moon section, have the locking part of the tie opposite the broken section. 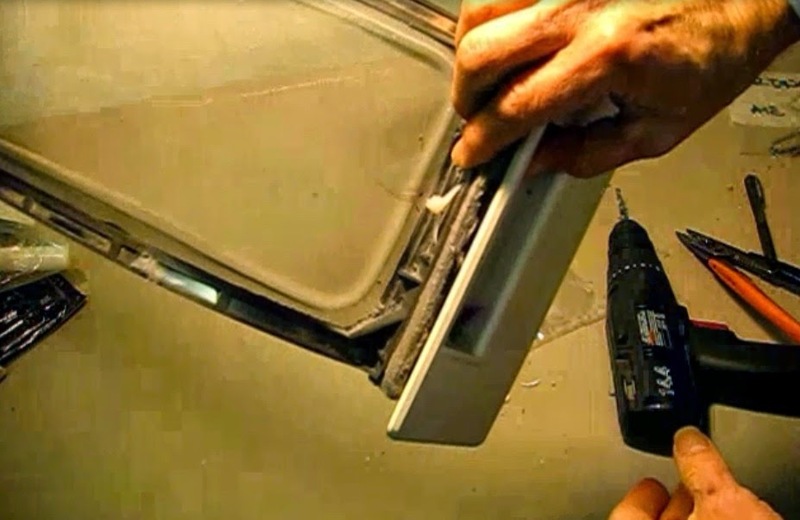 Cinch up tight by holding a pliers against the locking part and pulling the loose end tight. Cut off the excess end. 2) Fit it on the switch and test.